Italians are an optimistic (and family-oriented) people. Maybe it’s the wine. Maybe it’s Catholic doctrine. Either way, their admonition for us to get started with the bambini-making (allegro, per fevore) was easy to laugh away. But the idea of a return trip to Italy was taken to heart. 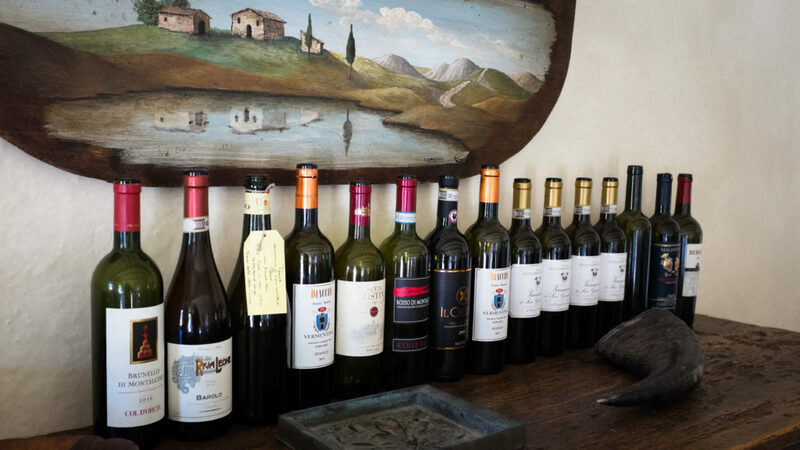 When we traveled as a group to Eric and Jen’s Tuscan wedding in 2006, we made a wine-soaked promise to come back with the kids some day…assuming there were kids to bring. Ten years passed, children were born, careers changed, friends moved away, and we all earned a few well-worn creases at the corners of our smiles. But the realities of work and school and other commitments made it tough for most people to sign-on for another tour. By the time we boarded our planes in early June, our envoy was reduced to a small but enthusiastic crew of Pritchards and Schultzes. Our plan was to rendezvous at a top secret location in the Tuscan countryside. 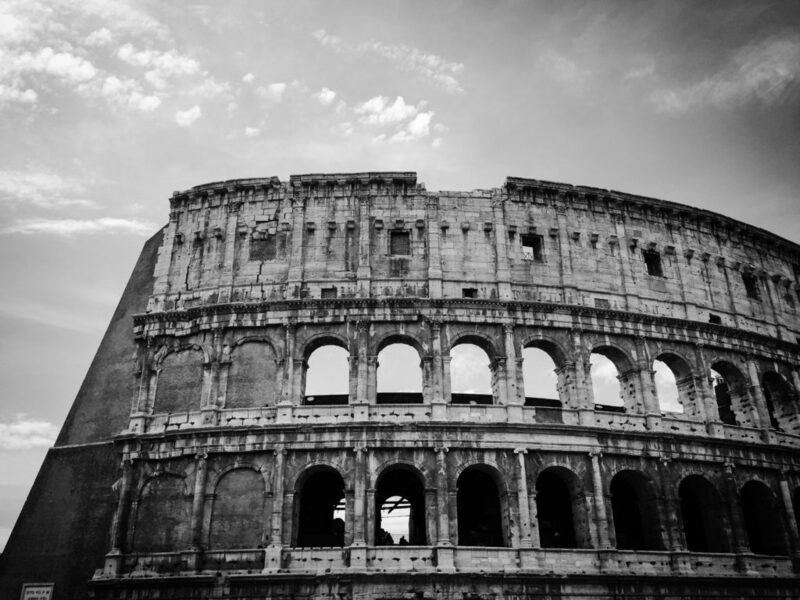 We took a two-hopper to Rome (via Paris) – the better to accommodate our return. Any concerns we had about the kids managing the long flight were dismissed as they slumbered their way across the Atlantic. After landing in Rome and picking up the rental car, we drove north through Umbria and landed for a night in Orvieto. 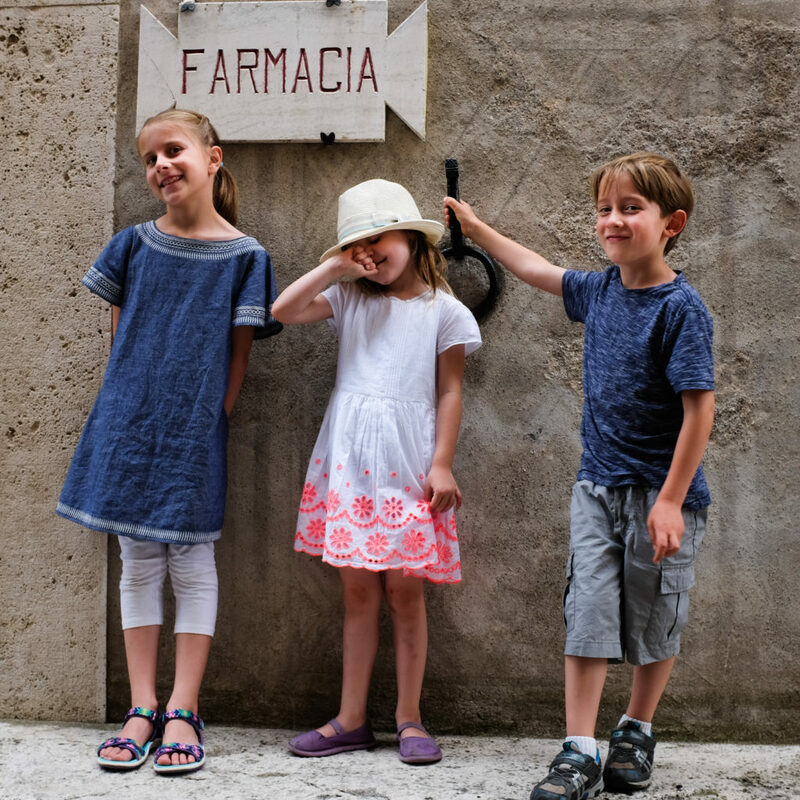 This hilltop town with requisite duomo, gelaterias and charming back streets was the perfect introduction to Italy for the kids. A quick ride on the funicular and a slippery walk down the double-helix of St. Patrick’s Well certainly made an impression, but the dizzying array of gelato flavors set the tone for the rest of our trip. 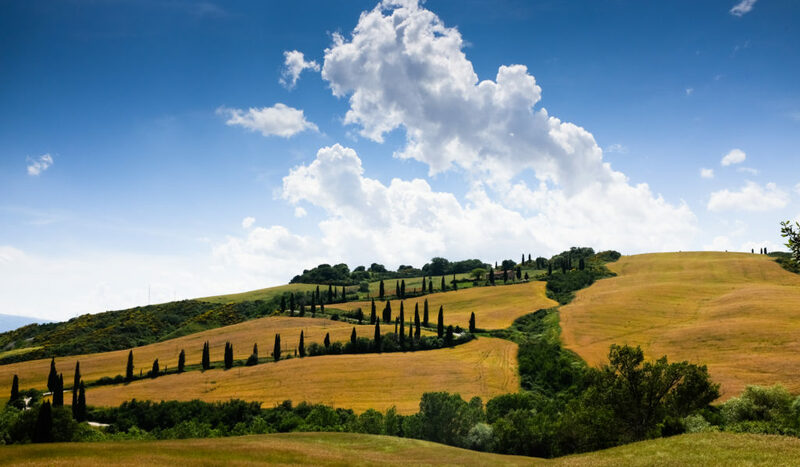 Later that day, we wound our way north through the rolling hills of Umbria and Tuscany. What Google Maps lacks in charm and serendipity, it makes up for in brutal efficiency. While we were nostalgic for our hapless nighttime drive through Tuscany a decade prior, we certainly didn’t mind having a capable navigator on board, especially with two tired kids in the back seat. We eventually landed at the end of a dusty road, tucked beneath the hill town of Castaglione d’Orcia. Our landing pad for the week was a beautiful villa (or farmhouse, depending on your POV) on a working farm, complete with horses, chickens, two cats and a Lamborghini tractor. The Schultzes arrived a couple hours later, and we opened the first of many bottles of wine to toast our trip. For the next week we settled into a nice rhythm of wine drinking, eating, swimming and day tripping around Tuscany. 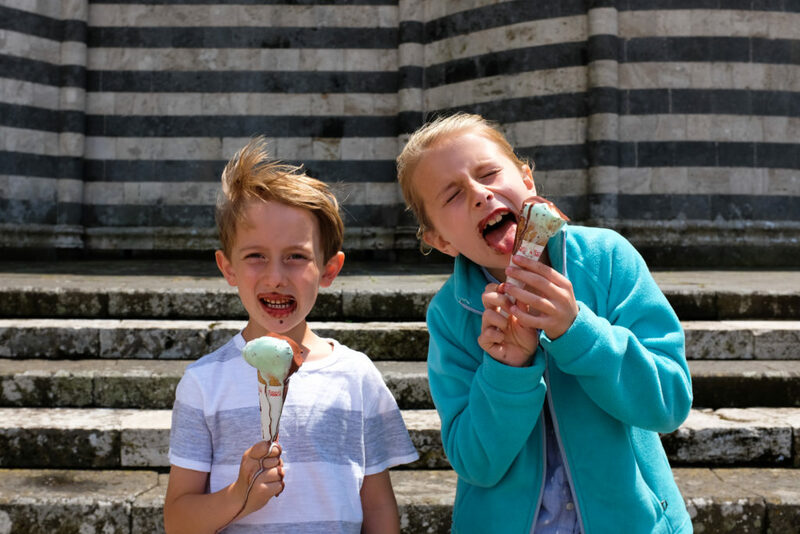 We had outings to Pienza, San Gimignano and Sienna, each marked by a lazy pace, good food and plenty of gelato. In San Gimignano, we revisited the the Town Hall where Eric & Jen were married 10 years prior. And in Sienna, we toured the incredible duomo with it striped columns and stunning frescoes. We alternated our day trips with a couple of lazy days spent poolside with dinner prepared by a local cook who spoke zero English, but made delicious, authentic Tuscan meals of us. It was all terribly charming and privileged, and we’d do it again in a heartbeat. At the end of the week, we bid the Schultzes “arrivederci” as they headed north and we made our way south. We dropped off the rental car and embraced train travel for the rest of our trip. We arrived in Rome mid-day. After settling into our apartment in center of town, we showed the kids one of the best parts of any foreign trip: walking across the street and checking out all of the weird and awesome stuff in a local grocery store. I love the variety we have stateside, but we’re totally getting screwed on the price of pecorino and prosciutto. We spent the next three days touring Rome: the Coloseum and Roman Forum, Vactican City, the Trevi Fountain, the Pantheon and Capiltolene Museum. We ate good food and took a twilight stroll through Trastevere and stared in awe at the Sistine Chapel and dodged speeding Vespas with each street crossing and had the rain chase us into the best damn burger shop this side of the Tiber. From Rome our journey continued to roll south, landing in Sorrento at the end of the line. Perched above the Bay of Naples and surrounded by lemon and orange groves, Sorrento was a great basecamp for the next four days of our trip and provided a view of Italy we hadn’t seen on previous trips. We spent a day at Pompeii, touring the dusty Roman ruins in the shadow of Mount Vesuvius. Before we left for the trip, we read David Macaulay’s classic City, which provided helpful background on the construction of Roman cities and made sense of many of the details we saw. 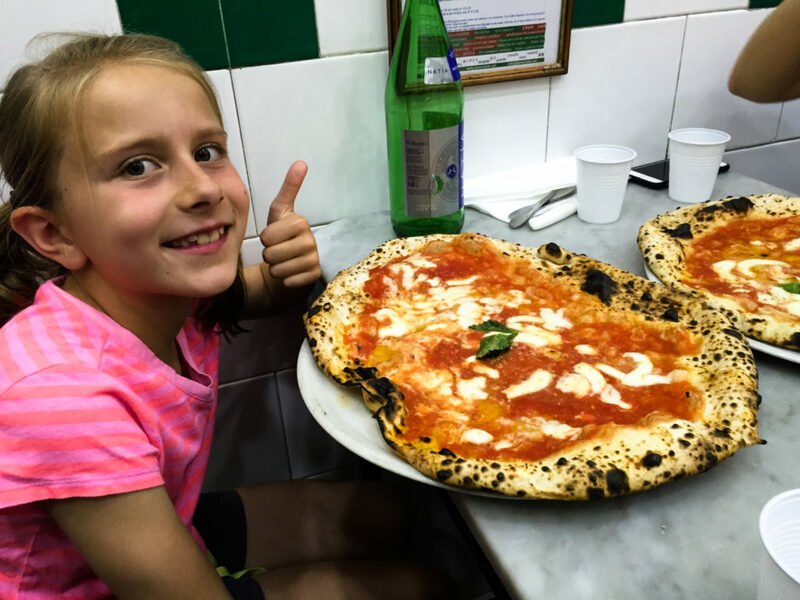 The following day was a different kind of adventure in Naples. Our goal was very simple: eat as much pizza as possible. We queued up for the legendary pies at Da Michele (which absolutely lived up to the hype) and promptly walked directly across the street to try a different style at Trianon. Two hours, five pizzas, zero regret. 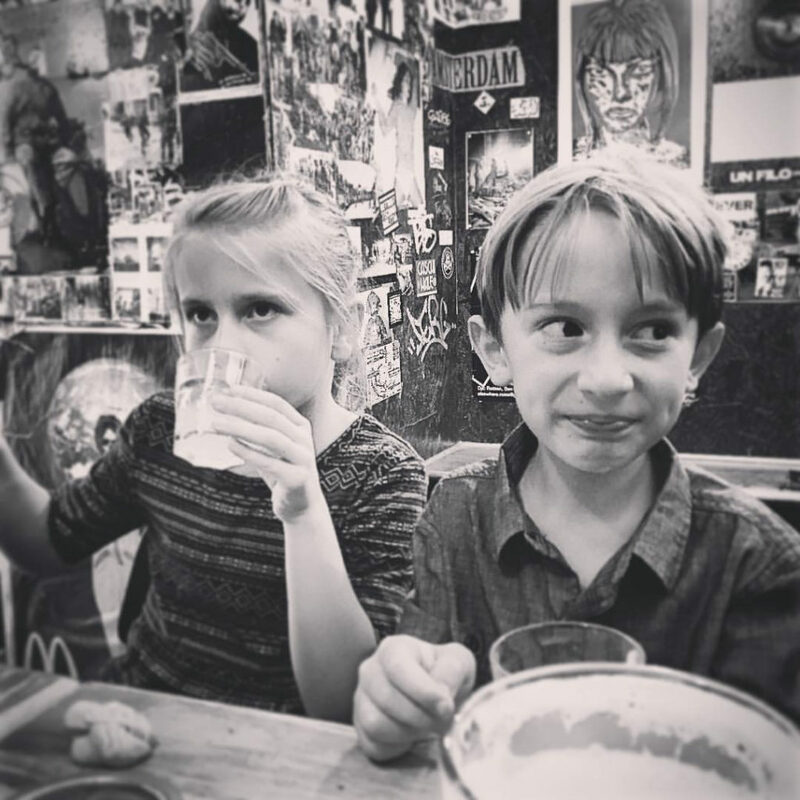 We wandered through the back alleys in a pizza induced stupor and escaped the heat with an underground tour of the city, which provided claustrophobia-inducing access to ancient greek quarries, roman aquifers and WWII bomb shelters. 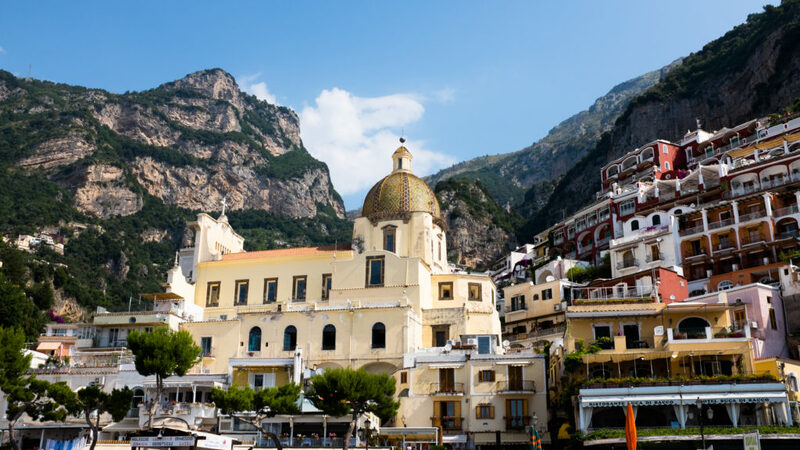 On our final day, we ignored the conventional wisdom (take a bus or a boat or a box of dramamine) and instead rented a convertible to tour the Amalfi coast. We white-knuckled our way south along the serpentine coastline with stops in Positano and Amalfi, soaking up the dolce vita before our long journey home. One of our goals with this trip—our first international destination with the kids—was to get them excited about travel. Months later, after the sweet taste of gelato had faded, we got a glimpse of encouragement. 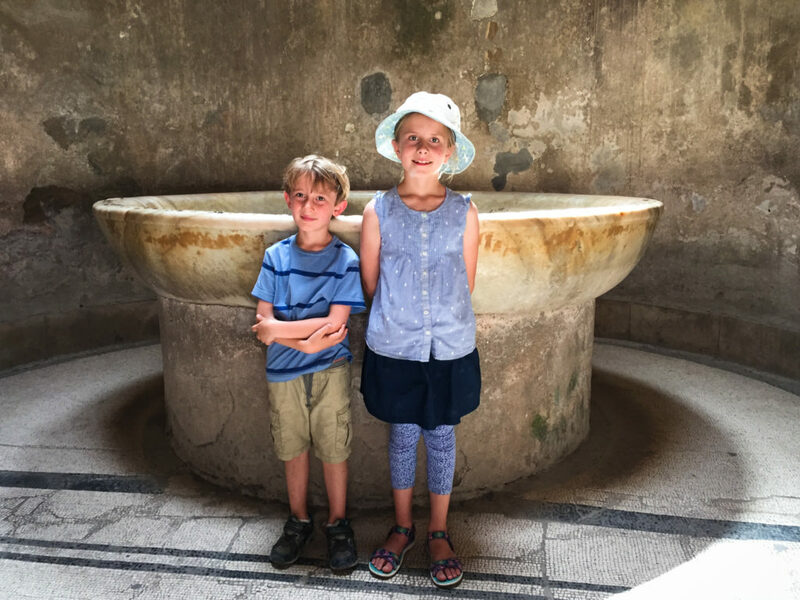 In parent-teacher conferences for both kids, given their choice of topics, both had completed class assignments about Italy: Autumn wrote about Pompeii, and Carson wrote about the centuries-old paper factory we visited in Amalfi. 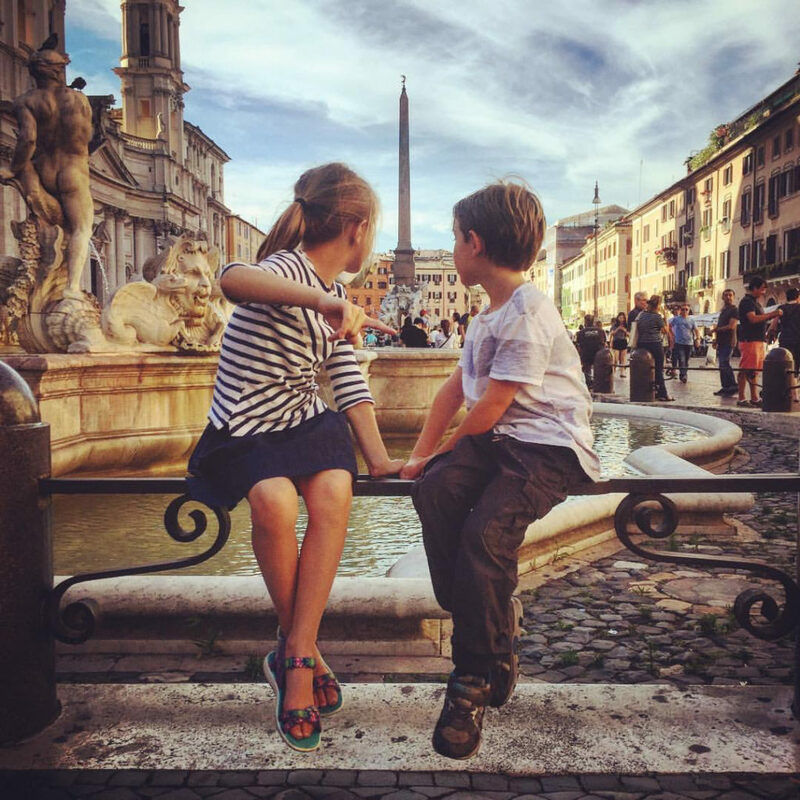 Our list of vacation dreams (the Pritchard Wanderlist) is full of curious and exotic destinations, but Italy will remain in heavy rotation. The food, the people, the history, and the art all provide such a rich and inviting experience, we see ourselves coming back for decades to come.